Out of stock since Monday, 8 April 2019. Due back soon. Out of stock since Wednesday, 27 March 2019. Due back soon. Out of stock since Tuesday, 19 March 2019. Due back soon. 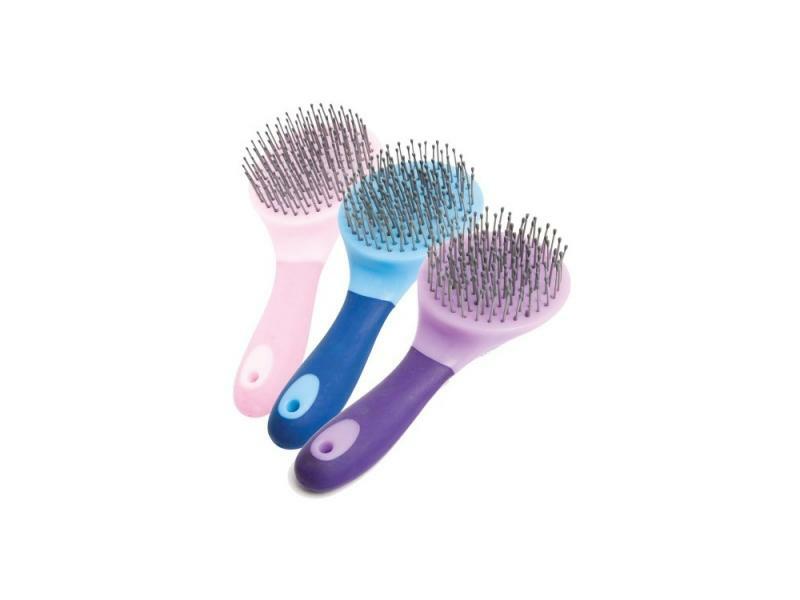 The handy Soft Touch Mane/Tail Brush is excellent for everyday grooming, the brush has sturdy bristles and feature a soft grip handle. Available in Various Colours. 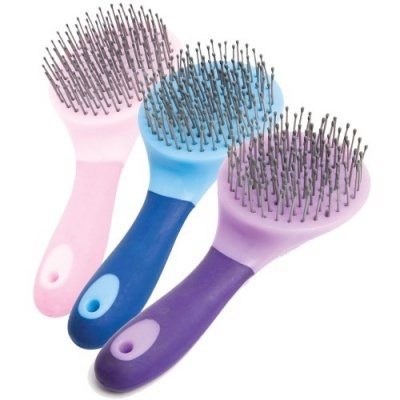 We also sell the Dandy Brush, Body Brush, Mane/Tail Comb and the Hoof Pick in the same soft touch range. There are currently no questions for Roma Soft Touch Mane/Tail Brush - be the first to ask one!